It’s that time of year again! 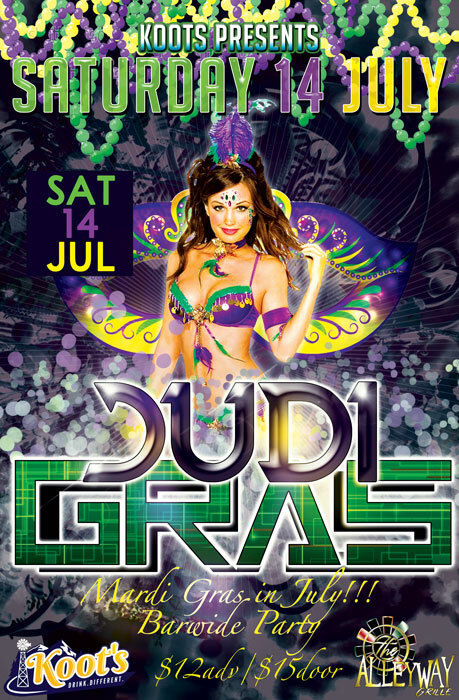 Judigras is right around the corner and Koot’s is preparing for a night of beads, booze and babes. That’s right it’s time for JudiGras! 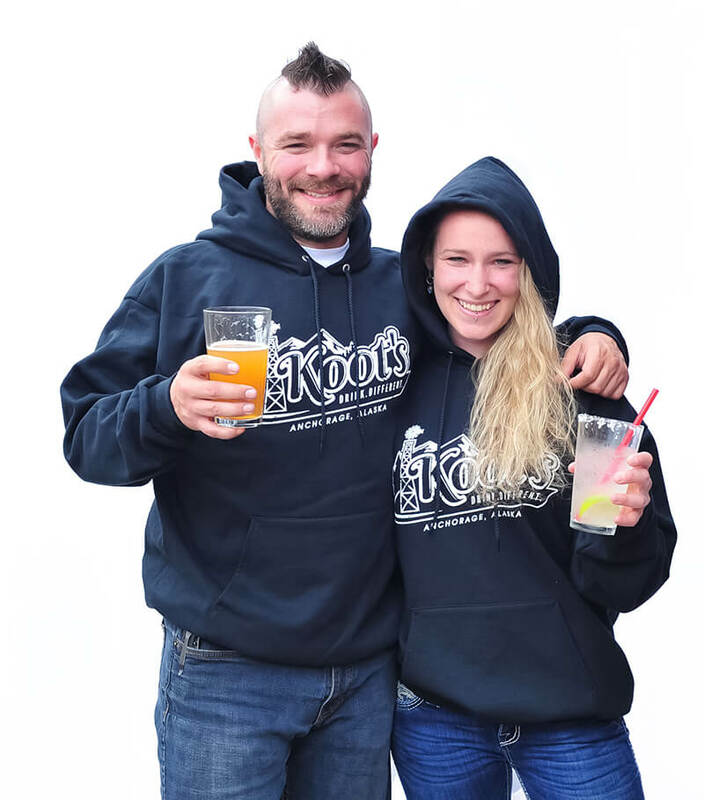 It's Mardi Gras in July at Koot's!! Bring your beads!